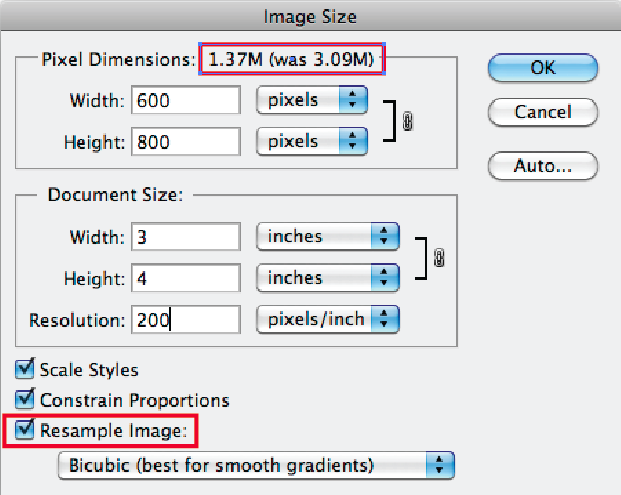 PPI "pixels per inch" is the number of pixels per line per inch in a digital image. 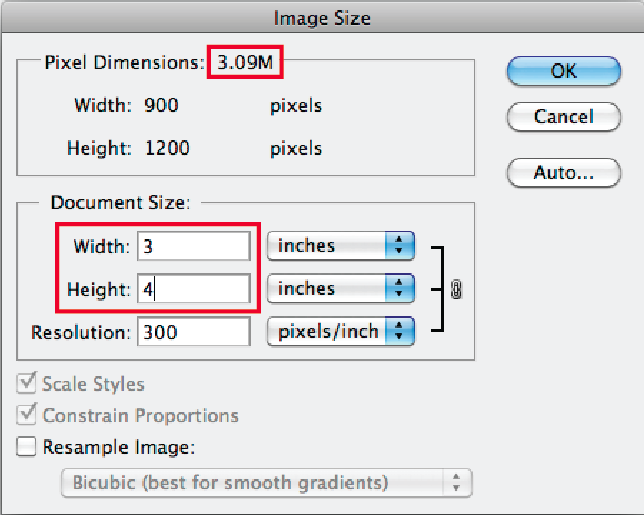 Image size is determined by establishing a horizontal and a vertical value for an image. For example, the display size on this monitor is currently set to 1920 x 1080. The file size for a color image is determined by multiplying the horizontal and vertical pixel dimensions, then multiplying by the “bit depth”, then dividing that number by the minimum color bit standard of 8. 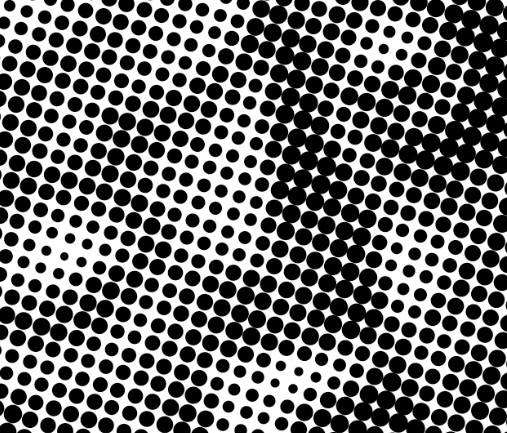 DPI is the number of “printed” dots of ink per line per inch. DPI is the resolution of a printed illustration and is referred to as "dots per inch". Some sources consider PPI and DPI to be interchangeable. However, since PPI exists in a digital environment and DPI does not, I prefer to use them separately. A higher the DPI results in an image with greater detail provided the PPI of the original file is of an equivalent higher resolution. LPI is used by printers and publishers in their production specifications when they convert continuous tone or digital images for commercial printing. 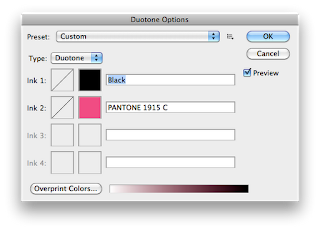 Commonly referred to as “line screen”, halftones and color separations are classified using LPI. For instance, The Wall Street Journal prints images using a 100-line screen. Travel & Leisure Magazine is printed at 133lpi or uses a 133-line screen. Although printed images appear to the naked eye to have continuous smooth tones, they are made up of finite dots and spaces, which become visible under magnification. See below. Bit Depth is the number of “bits” used to define a pixel. 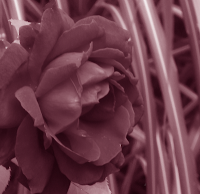 The number of bits per pixel determines the number of grey scale or color tones that can be represented in an image. A 1 bit per pixel image has two tones, black or white (2 to the power of 1). An 8 bit per pixel image has 256 tones (2 to the power of 8), and a 24 bit per pixel image contains 16.7 million tones (2 to the power of 24). So how can you be sure that you’ve created your illustration at the proper resolution? Here are three simple principles to always keep in mind. Always check the production specifications for any publication, printer, website, or output device before you assign a size or resolution to a new document. Additionally, try to anticipate all possibilities you may want to use your illustration for in the future. For instance, you may want to use a web image you created at 72ppi for an 800 x 600 display space in an offset printed promotion that requires a 400ppi at 100% file. Many sources provide blanket recommendations for file size, such as “always use 300ppi at 100%”, but this could turn out to be insufficient. This brings up another rule of thumb. Digital file size can be very changeable as long as the only way you change a files size is down, or make the file smaller. 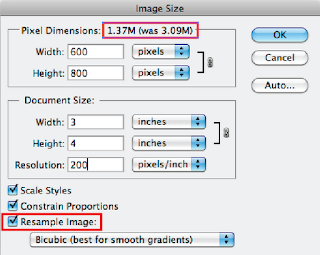 Changing a files size is referred to as “resampling” and artists, designers, printers, etc. all resample to comply with display and production specifications for publishing images. It’s important to understand the distinction between resampling and “resizing”. Resampling is changing the number of pixels in an image i.e., the file size. 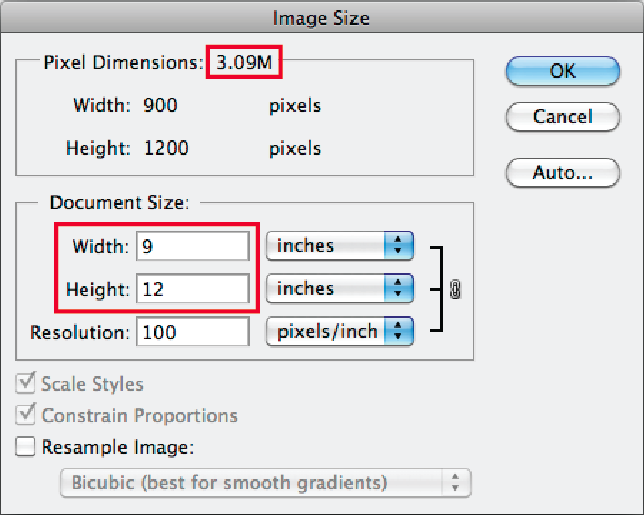 Resizing is changing the size an image will print without changing the file size/number of pixels. Original image: 3" x 4" at 300ppi, or 3.09M. 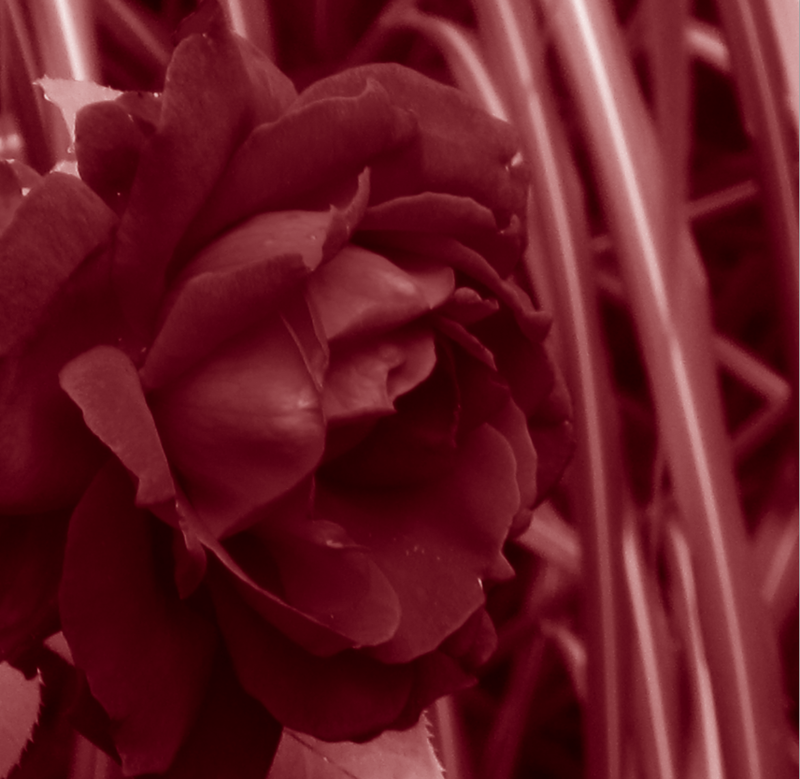 Resized image: 9" x 12" at 100ppi, still 3.09M. 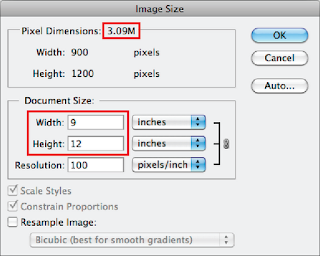 When you decide to resample an image down or reduce its size, programs such as Adobe Photoshop, discard data to reduce the file. This works because the data that was discarded was there in the first place. And unless you retain an original version of your file, the data that is discarded is permanently gone. Now, to increase the size of a file, you have to add data to it, but there isn’t any true data to add, so the software program will fabricate the missing data. This nearly always results in a visually perceivable quality loss. 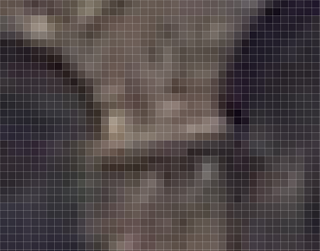 Resampled image: 3" x 4" at 200ppi, now 1.37M. The rule of thumb when converting PPI’s to DPI’s or LPI’s is to think two to one. In other words, a publication using 150dpi or line screen will require a digital file that is at least 300ppi at 100% of the image dimensions. 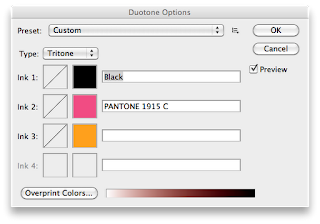 This applies when creating a file that will be converted to a color separation and printed on a commercial printing press. Also, don’t forget Principle #1. I recently ran across a magazine that used a 150-line screen for images but required all files to be 600ppi at 100%. So if a file was created at the ratio of two to one, there was a chance it would be rejected by the publication. And remember Principle #2; “sampling up” would not be an option. The resolution needed for halftone, duotone, and tritone printing varies from the resolution needed for a CMYK continuous-tone or “contone” image. Here’s a way to understand why. 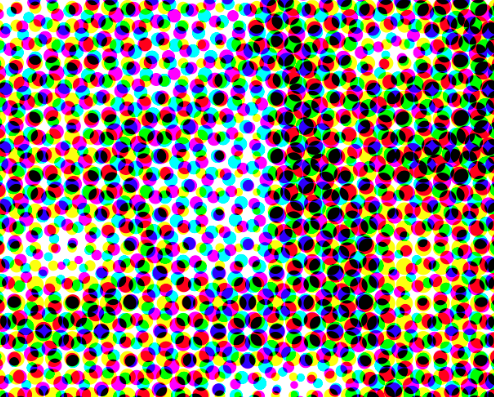 Consider that a contone image at 300ppi is made up of a 300ppi cyan channel, a 300ppi yellow channel, a 300ppi magenta channel, and a 300ppi black channel. So in essence, for an image setter, the 4-color image channels will combine to have 1200ppi in total. 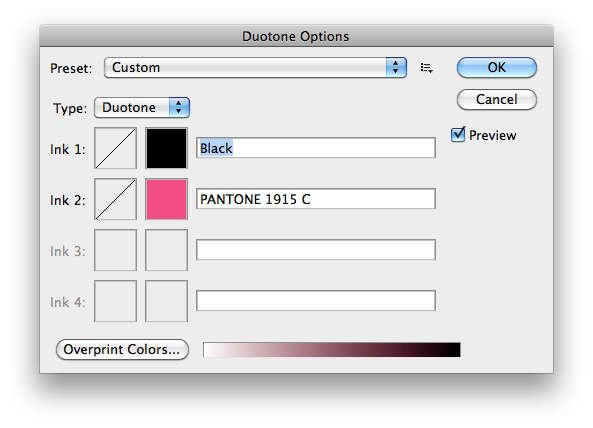 Since a halftone is a monotone image, and a duotone or tritone is a combination tone image, they contain less than four channels. So they have less density and require a higher resolution to make up for it. Here are recommendations for file resolutions. Photo-quality ink jet printers use DPI resolution for classification purposes. Most printers print in thousands of dots per inch. 1200 to 4800dpi printers are typical. Good quality image prints can be achieved with files that have 140-200ppi resolutions at 100%, and high quality image prints are possible with 200-300ppi resolution files. Laser printers are generally thought to be higher resolution than inkjet printers.